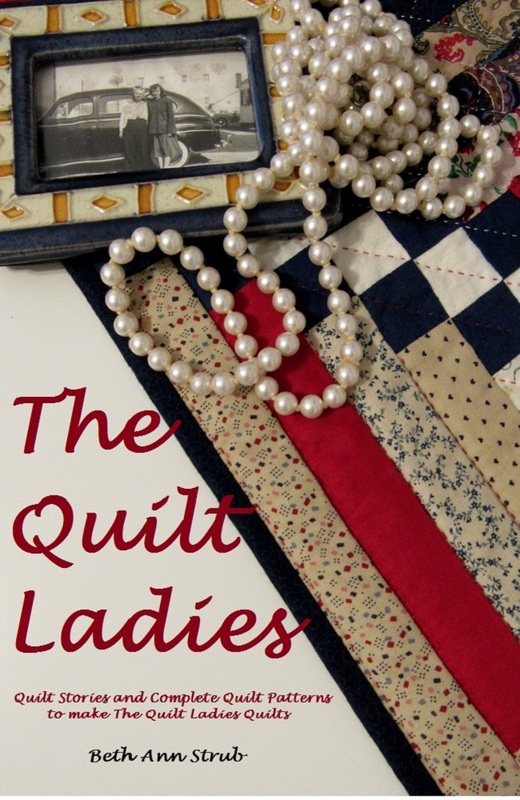 The Quilt Ladies Book Collection: How to Repair an OLD Quilt - Making an OLD Quilt NEW Again ! How to Repair an OLD Quilt - Making an OLD Quilt NEW Again ! I'm always on the look out for old quilts and IF I think I can save them I purchase them. They have to be washable and usable, nothing better to me no matter the temperature is a quilt to cuddle in. This is a recent purchase ! VERY nice, they usually do ! Fold the sides over, I like to press everything and I use the tip of the small scissors to hold as the fabric will get HOT ! Genius to use the wrong side. They always say, we buy both sides of the fabric. Brilliant! I've thought about doing this on a quilt I bought. You've laid it out here so perfectly, thanks for the tips!! Looks great! 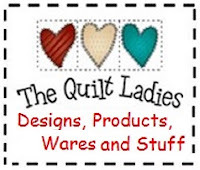 In your tutorial you don't mention finishing by doing the quilting. Do you go thru to the back or not?